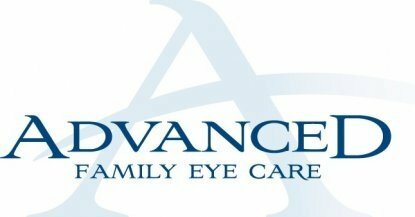 At Advanced Family Eye Care, we have access to the latest technology in the research phase for the FDA. 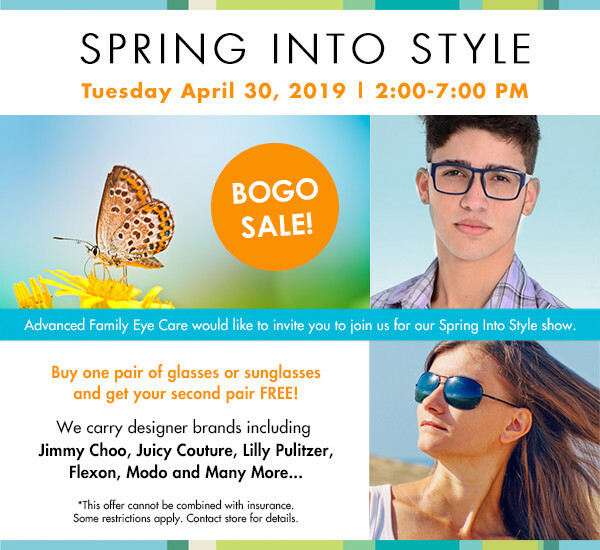 This helps us better understand what the future holds and how to best select lenses for patients. Are you interested in being added to our list of study patients to recruit from for the next clinical study?